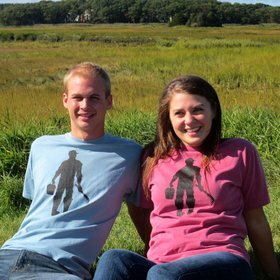 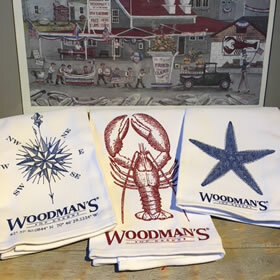 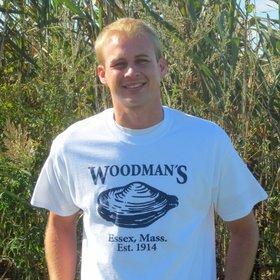 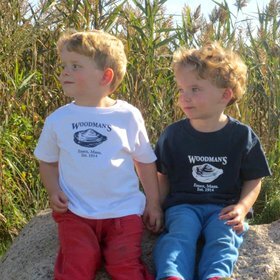 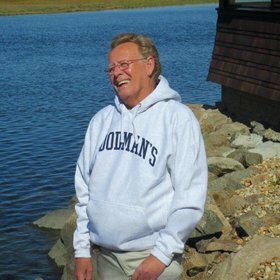 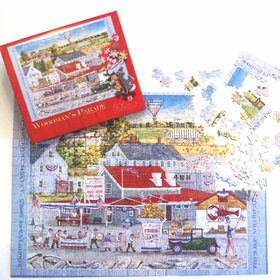 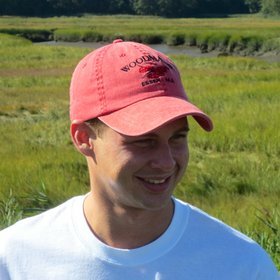 Woodman’s Gifts & Apparel with a Unique New England Touch! 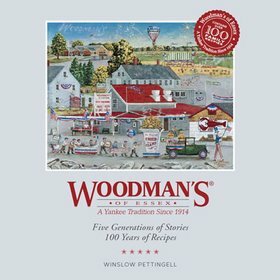 Woodman’s gifts with a storied Yankee tradition. 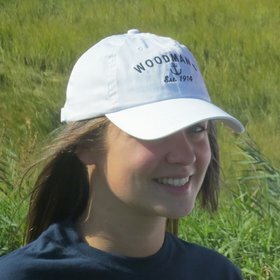 T-shirts, hats, books, ornaments and more!